Where Archery Frequently Asked Questions (FAQ) Get Answered. In archery what is the term "let off"? In archery what is stacking? What does brace height mean on a bow? What is the Berger (plunger) hole on a bow? What does axle to axle mean on a bow? How do I improve my aim in archery? What is the back end of an arrow called? 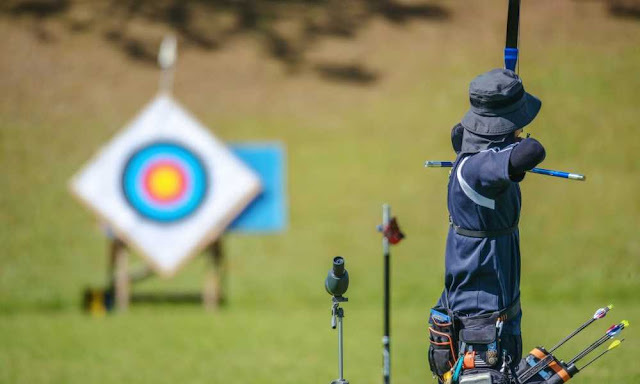 Here you will find a collection of Archery Frequently Asked Questions (FAQ) from questions submitted to this website and from around the Web. Do you need a license for a bow? 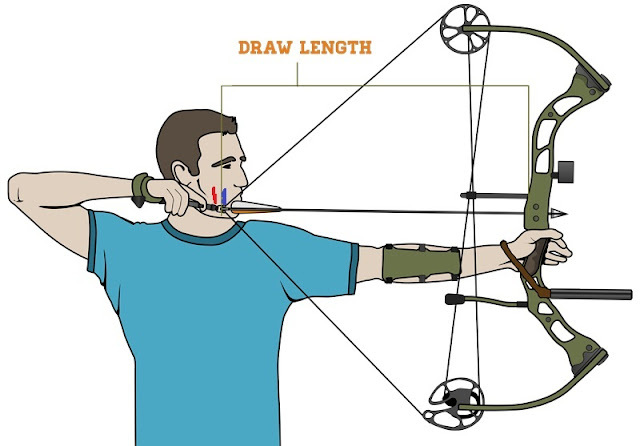 What are the different types of archery? 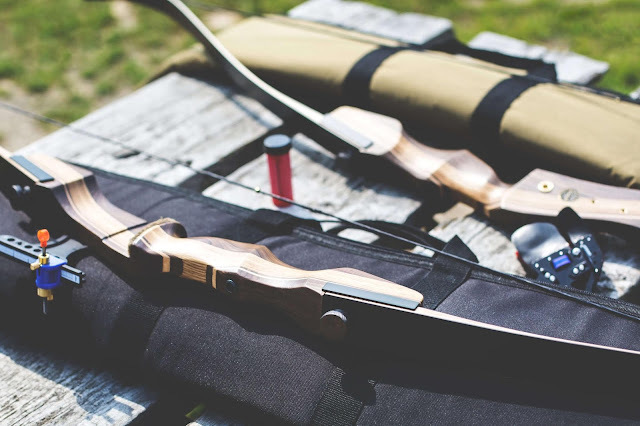 Which bow is best for beginners? What do the numbers on arrows mean? 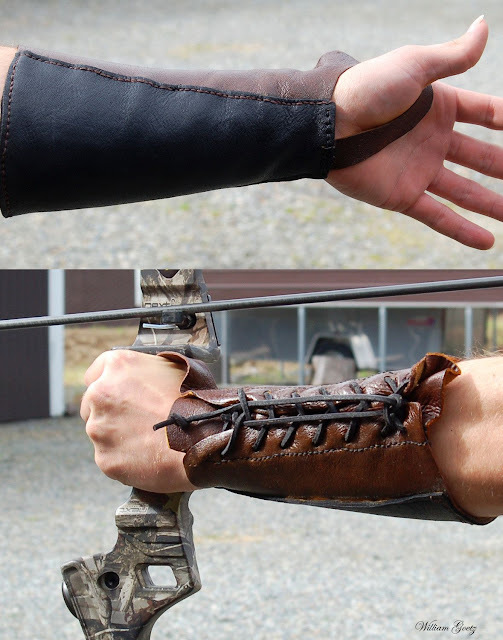 What do you need to start archery? How do I find my actual draw length? What wood is used for archery bows? What is the best archery target? 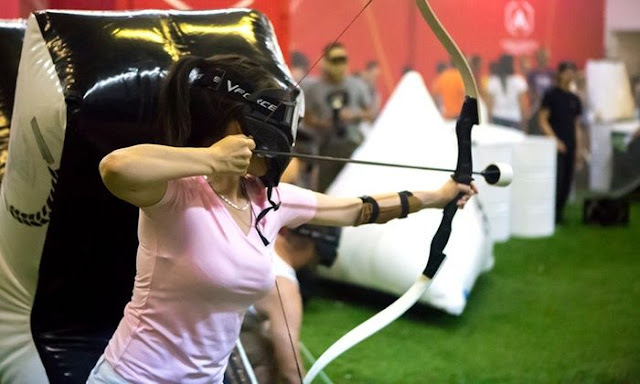 Archery FAQs is a participant in the Amazon Services LLC Associates Program, an affiliate advertising program designed to provide a means for sites to earn advertising fees by advertising and linking to Amazon.com.